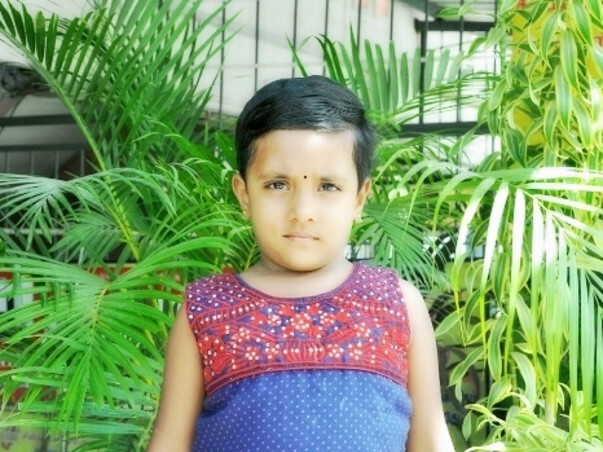 I am Nithya seeking your help in saving my brother's four year old daughter Diya Sree who is diagnosed with THALASSEMIA MAJOR. She needs STEM CELLS TRANSPLANTATION immediately. Baby is now undergoing blood transfusion(complete blood taken out and pure blood sent in) every 20 days from the 4th month of her.It gives more pain for the baby. She cannot be active (dance,play etc) like other kids , if she does she may need the blood transfusion within 15 days also.Bone Marrow Transplantation(BMT) is the permanent treatment solution for the baby's pain.We require 30 - 40 lakhs for the transplanation. Two major consequences of the genetic defect of thalassemia are severe anemia and expansion of the bone marrow in the body’s effort to produce more red blood cells. This leads to poor growth, impaired physical activities, facial and other bone deformities, fragile bones and enlargement of the liver and spleen. If left untreated, it will lead to death within the first decade of life. My brother is an auto driver in a tiny village called "Solar" near Erode who belong to lower middle class family.It is only with the help of philanthropic persons like you, we can meet the huge expenses and save our lovable little girl. We seek your help - however small it is, it will be a moral support for us. I have attached the estimation letter from the hospital below. I am Uthra Nagarajan, an Open Fellow with Milaap. I got a chance to interact with Diyasree and her mother recently. The family resides at Solar, Erode in Tamil Nadu. 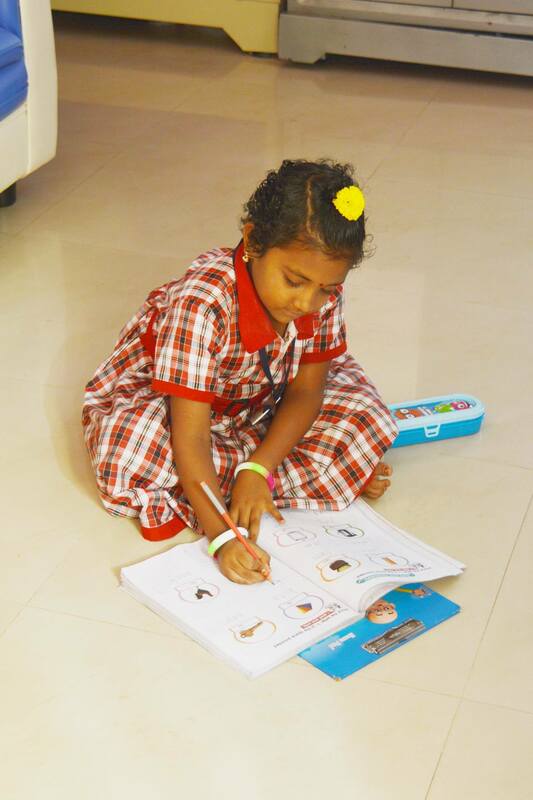 Six-year-old Diyasree’s excited voice reached me over the phone when I called her residence. After telling me her day was going superb, she returned to play with her toys. 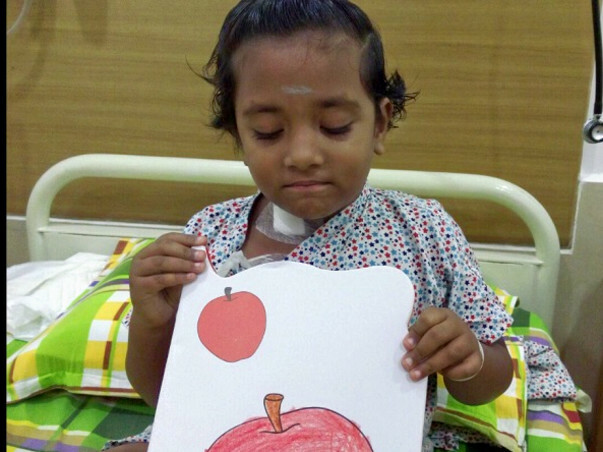 Diyasree has attained almost full recovery from her surgery last year. She takes 11 medication a day and has her usual check-up once in 45 days. Her next check-up is on October 20, 2016. Diyasree’s father, a driver, and her mother Usha, a homemaker, are grateful that Diyasree’s health is speedily progressing as the days go by. Diyasree completed 6 months after her transplant. She is making good progress. She was under observation all these months and still visits the hospital regularly. He had some rashes and mild reactions at times after the transplant as her body was adjusting to the new blood cells developing. "Actually, I feel happy nowadays. I don't have to be in pain from blood transfusions. I used to stop crying those days because amma was feeling sad. It was really painful. Now I am happier." I felt our Diya has grown up all of a sudden when we heard these words. I cannot explain how happy our family is now. 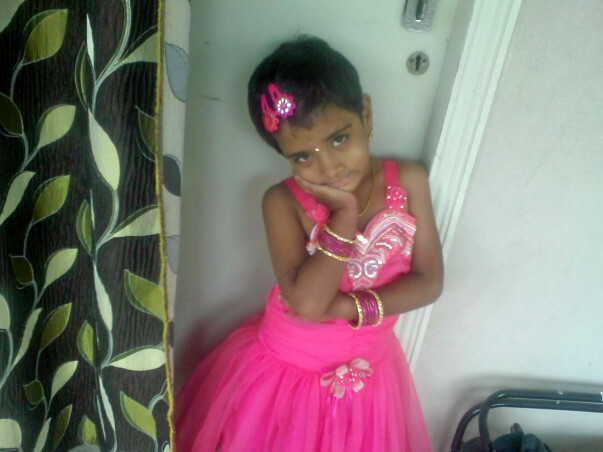 Few months ago, we were worried that we will lose our Diya. Now we are planning on her education and life ahead. We are grateful to you forever. 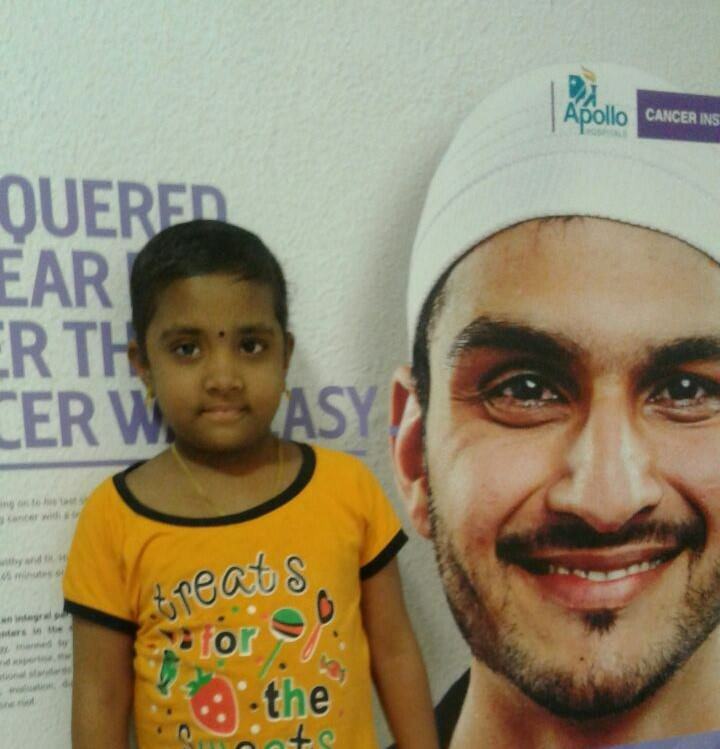 Diya will be visiting the hospital regularly for checkups. We will share more updates soon. The photo below was taken when she visited me last time. She insisted I keep the photo as my mobile wallpaper and I did. 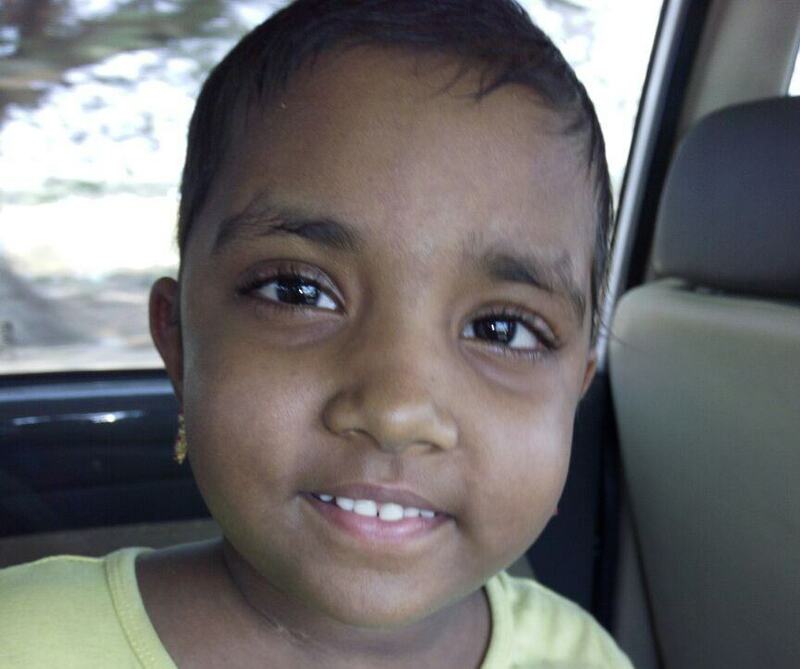 Diyasree's chemotherapy treatment was completed. We are glad to inform you that Milaap transferred the funds directly towards receiving the stem cells and the very next day the Bone marrow, received from German Donor was successfully transplanted to her. She was under observation for a few days. Thanks a lot for your prayers and support. We will keep you informed on further updates. She is out of hospital now and has to visit the doctor everyday for checkups. She is also taking healthy food. The stem cells were accepted by her body and there's good improvement. This Diwali is very special for us. Thank you all. 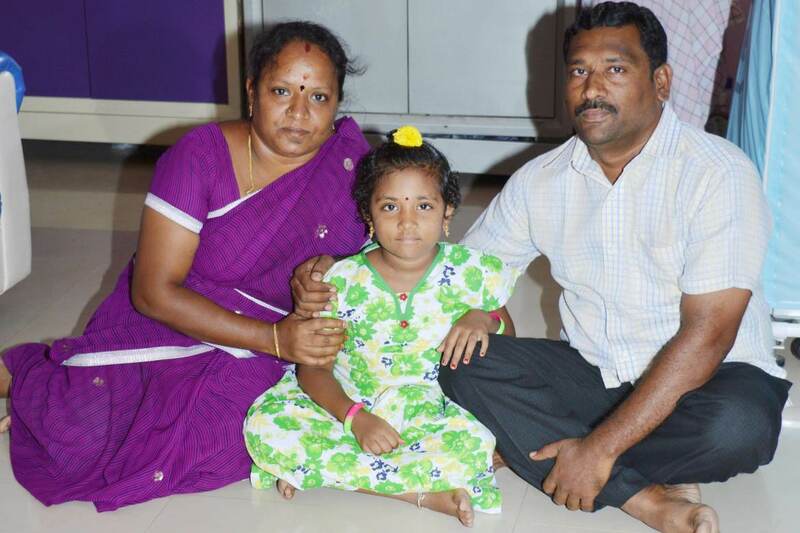 With your support Diyasree will start a new life. I believe this news will bring you joy this Diwali. Please pray for her.